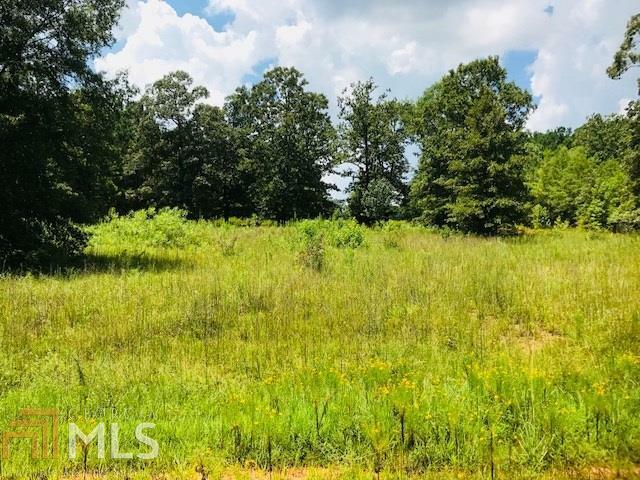 Private lot in the country, with easy access to Lake Jackson, the City of Jackson, and the expressway. Beautiful 5.08 acre lot tract on a gravel road. The perfect place to build your family's dream home. Current zoning is residential. Look for realtor sign.